Unfortunately, in the original version  of this article, a funder note was missed out in the acknowledgement. In studies of plant stress signaling, a major challenge is the lack of non-invasive methods to detect physiological plant responses and to characterize plant–plant communication over time and space. 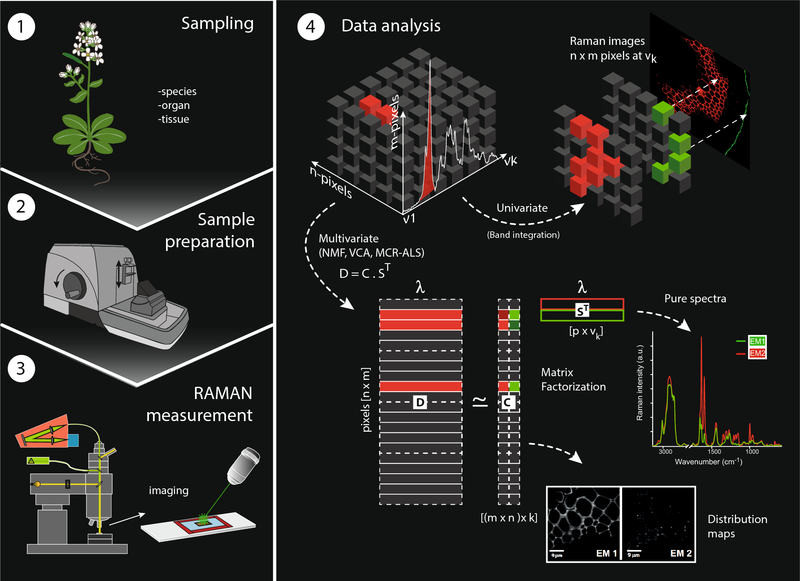 Multivariate unmixing approaches on Raman images of plant cell walls: new insights or overinterpretation of results? Modern agriculture uses hyperspectral cameras with hundreds of reflectance data at discrete narrow bands measured in several environments. Recently, Montesinos-López et al. (Plant Methods 13(4):1–23, 2017a . In order to efficiently determine genotypic differences in rooting patterns of crops, novel hardware and software are needed simultaneously to characterize dynamics of root development. Juglans is a difficult-to-root tree. In the present study, we successfully rejuvenated stock plants by grafting and then burying them horizontally.